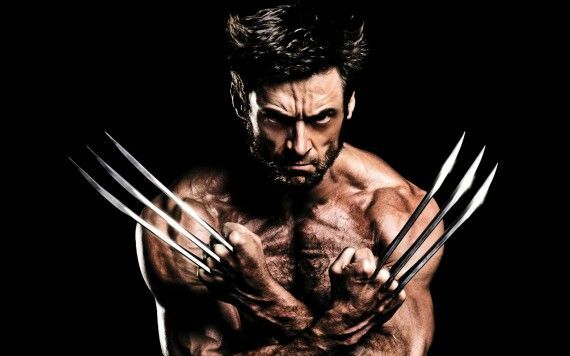 The involvement of Logan in the upcoming X-franchsie movies Deadpool (next February) and X-Men Apocalypse (next summer) was very unclear until yesterday. Hugh Jackman himself remained tight lipped about this in interviews, but it looks like the cat is out of the bag… well… the leather duffle backpack at least. Fashion designers Kikany shared a picture on instagram which shows the plan for a leather backpack, which the company reveals has been ordered by the production crew of Bryan Singer’s X-Men Apocalypse especially for Hugh Jackman’s Wolverine. Well… my guess is that they won’t be getting any jobs from big movie productions anytime soon. Logan’s role (if he has any) in Deadpool is still unconfirmed, but X-fans can rest easy and know the clawed Canuck will definitely have a role in Apocalypse next year. 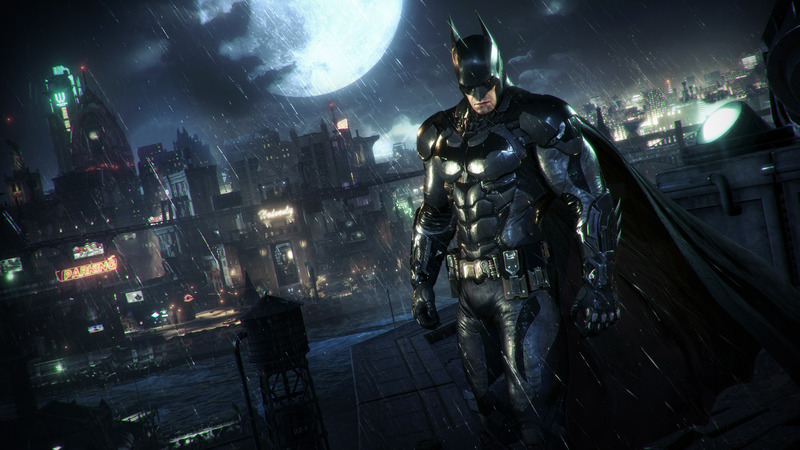 Highly anticipated game Batman: Arkham Knight launches this week (I have my copy in front of me and will start playing it to review it later this week on the blog!) 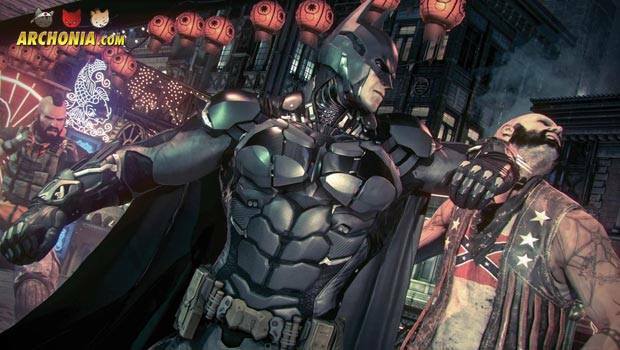 and every videogame and Batman fan cannot wait to see how Rocksteady will end their Batman series on the new generation of consoles! E3 last week revealed a new Trailer for the game, which shows the creepy opening of Scarecrows attack on the city! If you want to remain 100% unspoiled, you might want to skip this one, otherwise check it out below! 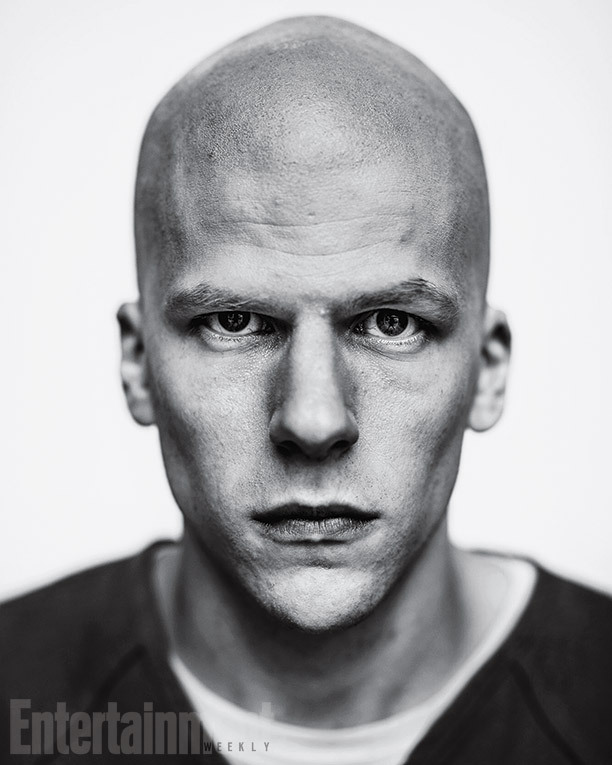 The writer he praises is Chris Terrio, who was brought on to BvS by Ben Affleck, with whom he already had worked on Argo which brought him the Oscar for best written screenplay. Batman v Superman: dawn of Justice blasts into theatres next year in March. 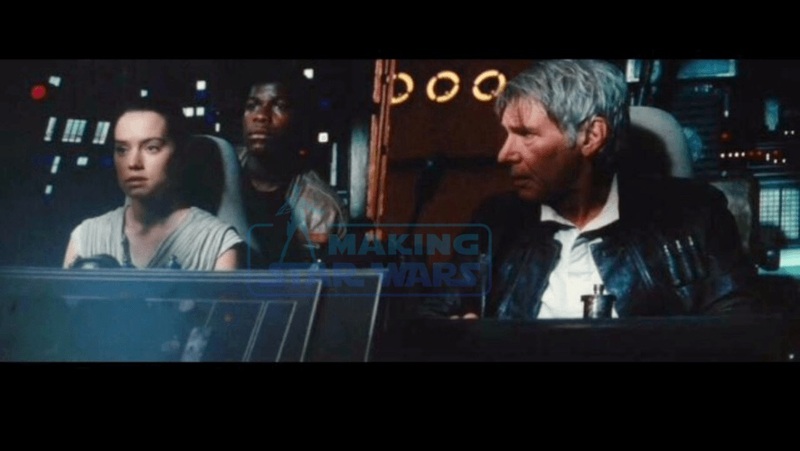 Star Wars fan site “Making Star Wars” has gotten ahold of some images from the actual Episode 7 movie! Check them out here. 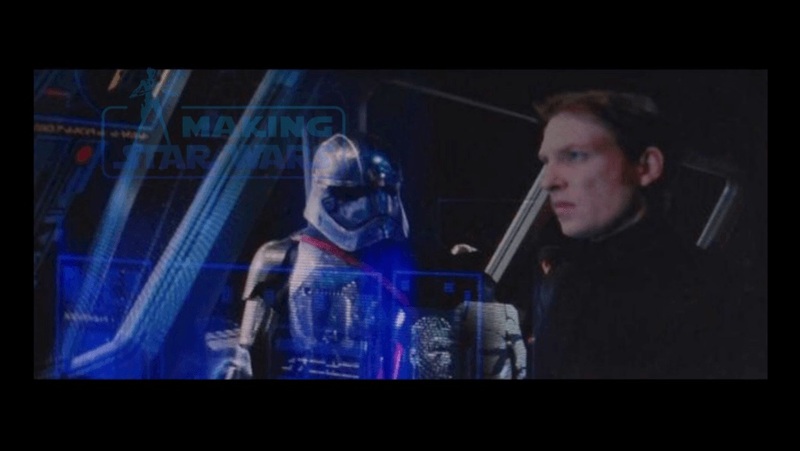 Above we see Han Solo and the two new main characters aboard the Millenium Falcon Cockpit, while the other pic shows Domnhall Gleason’s character “the General” talking to Captain Phasma. Not very spoilery at all, but a very cool look at this years highly anticipated film. According to Heroic Hollywood, the role of Clint Eastwood’s son Scott in Suicide Squad has been revealed. Pictures of him on set show he plays a military man, but the actor hasn’t said anything about the role so far and his nametag on the uniform has been protected from prying eyes very well so far. Now sources of Heroic Hollywood managed to sneak a peek on that very nametag on the uniform on set and they say it says “S.Wilson”, which would stand for DC comics deadliest assassin Deathstroke Slade Wilson of course. As epic a confirmation of that character being a part of Suicide Squad would be, it is only fair to remind everyone that El Mayimbe from Heroic Hollywood also speculated that Joe Manganiello and only weeks later that Jim Parrack is playing Deathstroke, so lets take this with a whole shaker of salt. 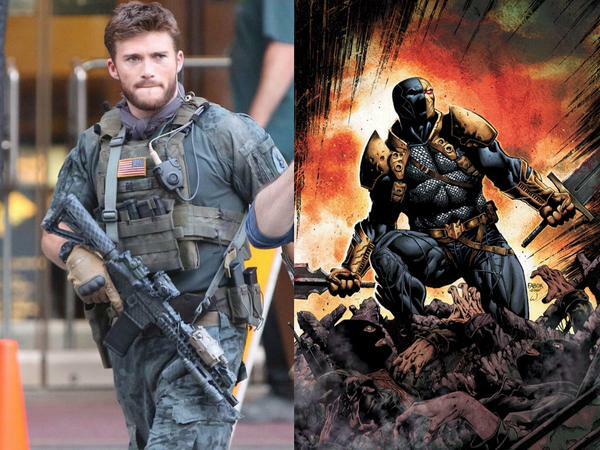 Still… a part of me just wants to believe that Slade is a part of the movie, even if he would be pre-Deathstroke, if Eastwood would actually play him. We’ll keep you updated of course, on the Archonia blog! 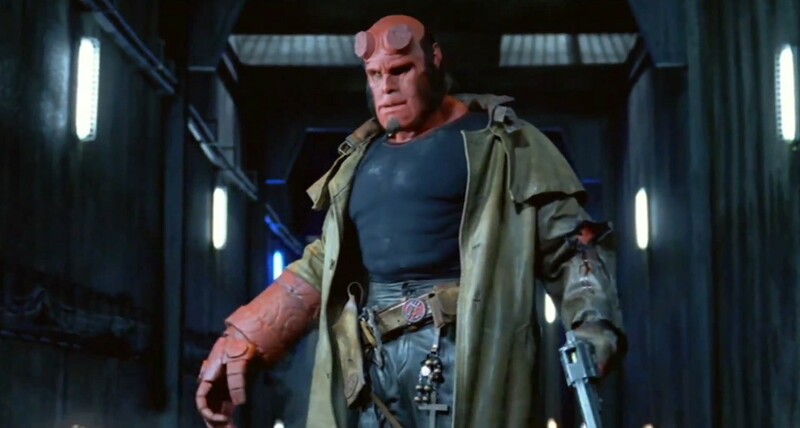 Earlier this month Ron Perlman took to twitter to get some movement into Hellboy 3. He spoke out on his desire to make the movie happening and gained a lot of buzz on social media about it. In an age where exactly that made a Deadpool movie happening, there is a legit chance for this actually doing something, so of course he was asked about in an interview with Digital Spy. The question of maybe crowdfunding the movie came up, with recent examples like the Veronica Mars movie making it seem like that might be the way to go. I agree with him on that front and am pretty happy that he has that stance. He concluded the interview by explaining what the third Hellboy would actually be about and it is pretty clear that he is really enthusiastic about the prospect.